I’ve been doing lots of yoga type things since I got to Sydney and while I find them nice and relaxing most of the time, the whole ‘clear your mind’ thing doesn’t really work for me and I invariably find that I end up deep in meditation on how I can better a recipe…I’ve dedicated many a bikram session to baking and I think a recent near perfect pavalova was a result of this. So last week when I ended up in a 2-hour meditation class (Thanks Susie!) 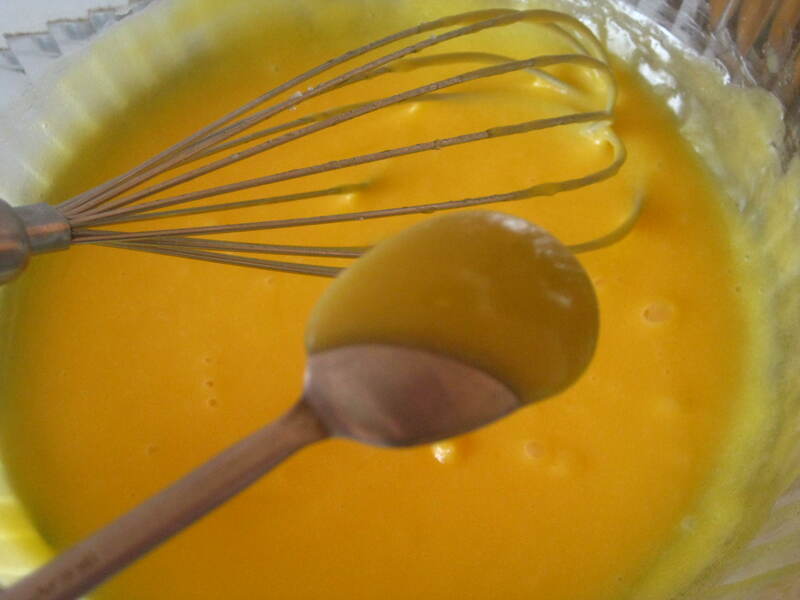 hollandaise was on my mind as I had promised someone at work I would show them how easy it is. Turns out it’s a lot easier than meditating. 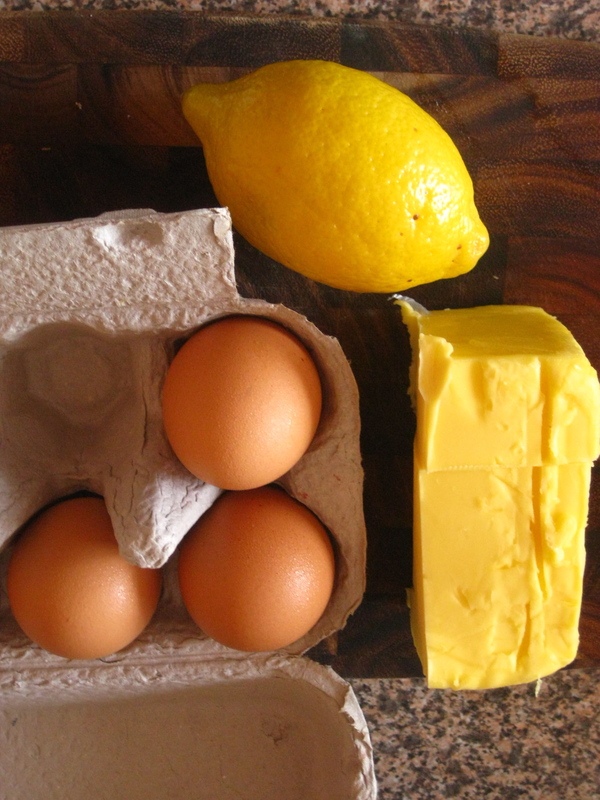 Easy to remember what you need 3,2,1…as in 3 egg yolks, 200g melted salted butter and 1 big squeeze of lemon. Make your sauce in a very clean bowl over some boiling water in a pan, making sure the water doesn’t touch the bottom of the bowl. This is a much gentler heat and will help avoid the egg scrambling. 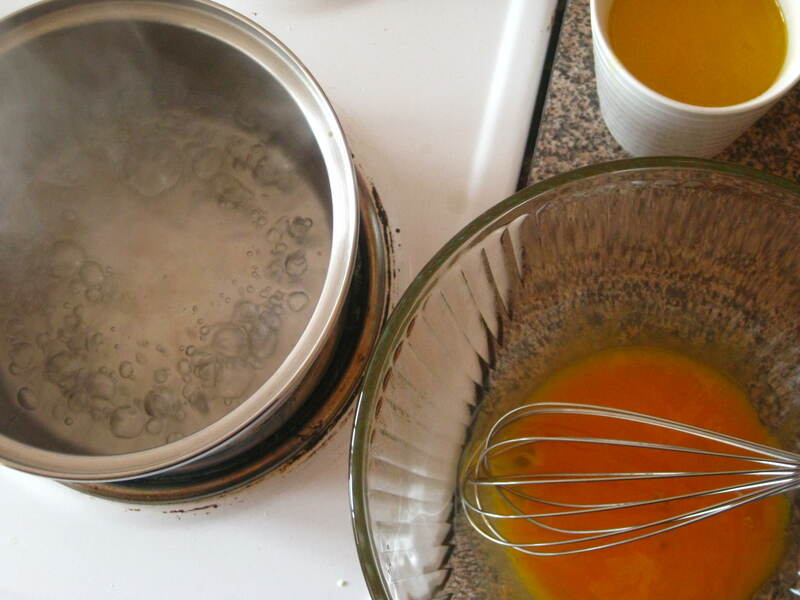 So it’s your 3 yolks into bowl, whisking…Put it over the heat. Add the melted butter a bit at a time whisking throughout. If it’s looking like it will scramble take it off the heat. Keep going, add your lemon, then warm/cook it gently until it is saucy. EASY PEASY. If you want poached eggs to go with it you can leave it over the water but off the heat to keep it warm. When it coats the back of a spoon you know it's ready to go. Egg-cellent. 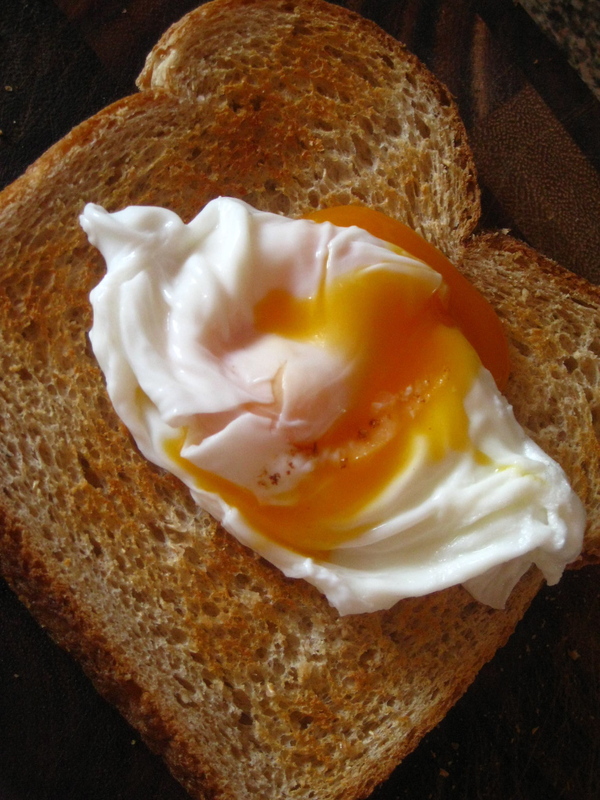 POACHED EGGS – now I know everyone has a tip for poached eggs, but I think only two (or maybe 3) things matter. Use the FRESHEST eggs you can get. All the tricks and tips in the world won’t help an old egg. Use a big deep saucepan and make sure the water is really bubbling boiling. Crack your eggs into a small dish first and then drop them into the water, getting as close to the water as you can. Have a slotted spoon and some paper towel ready for draining. When the water sort of expands in that eggy ghosty sort of way turn off the heat and leave the eggs in the water for 2-3 minutes depending on how you want them cooked, just fish them out and take a look. You know they are done when the bit where the white meets the yolk is opaque. Don’t worry if they are all wispy, you can trim them to make them look pretty – This is what the restaurants do! 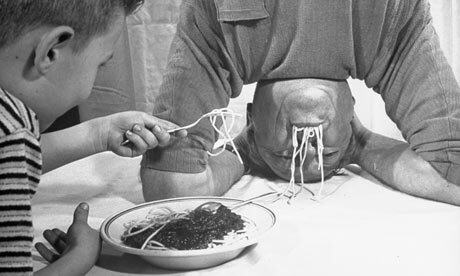 So any suggestions on a recipe to get me through my next yoga session? This even makes me feel i want an egg!!! You make the best eggs florentine nom nom. I must show this to Eoghan for his perfect poached eggs quest! Braised pigeon with red wine gravy?